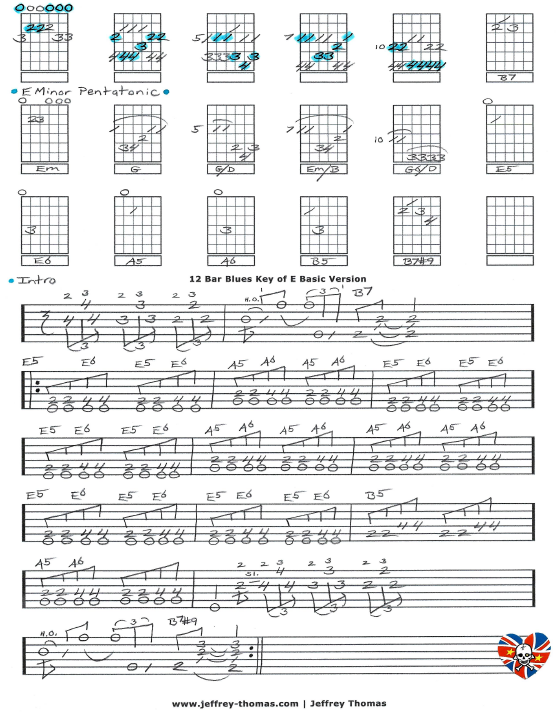 12 Bar Blues in E Basic Version free guitar tab by Jeffrey Thomas. This free blues guitar tab and lesson is a great start for any guitarist interested in playing the blues. I have shown basic rhythm playing, chords, all 5 pentatonic patterns with chord shapes and a classic intro and ending. There is also a helpful video from my YouTube channel walking you through the lesson. Enjoy and contact me to schedule your free Skype guitar lesson today! This is a great first lesson for any guitarist interested in playing the blues! 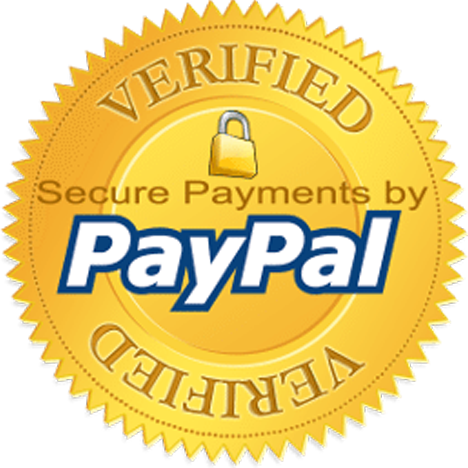 Find more great free online guitar lessons on my tab, blog and video pages.